Social Welfare Professor David Cohen’s comments on the side effects of coming off antidepressants were featured in a recent article in TheBody. 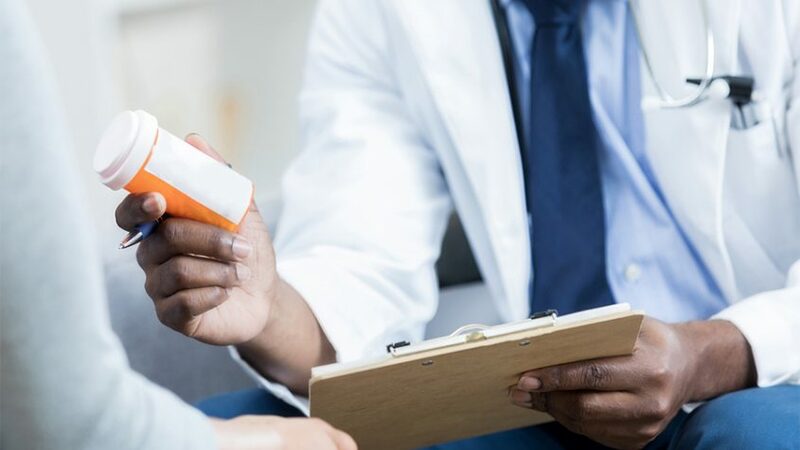 A 60% increase in long-term antidepressant use between 2010 and 2018 has prompted research on “discontinuation syndrome,” or the intense side effects that make it difficult for patients to taper off. According to Cohen, “Coming off anything that alters how your brain functions, even coffee or tea, will provoke some kind of reaction. The brain is no longer getting that feedback from the drug, and it reacts to the removal.” After patients of one study rated their withdrawal experience, Cohen explained that “those who rated [their withdrawal] as most severe were coming off the fastest.” Experts recommend careful planning for coming off antidepressants, including a tapering plan, flexibility and a strong support system. “Go slow, and stay in your comfort zone. Feel it out as you go,” Cohen recommended.